Amazon is offering up to 60% off Hasbro Games & Toys as a Gold Box deal for today. 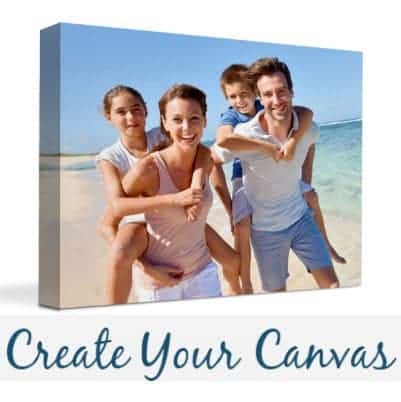 There are some REALLY great deals but they are going to sell out fast!!! 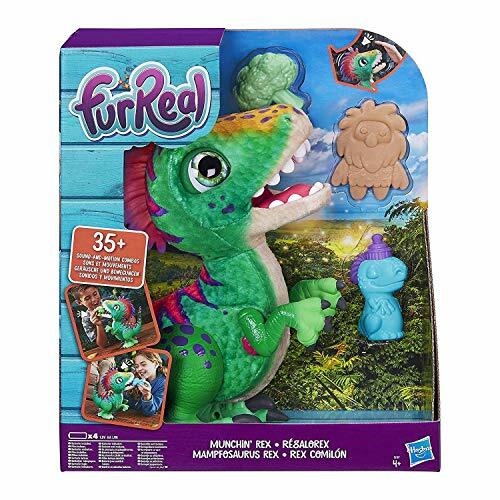 Check out the furReal Munchin’ Rex marked down from $49.99 to $23.03 and it ships for free with your Prime membership or any $35 purchase. That is 54 off retail!